Steadfast managing director and CEO Robert Kelly described the company’s venture into New Zealand as ‘a most successful experiment’ at an official opening of Steadfast NZ’s new offices in Auckland’s CBD this week. 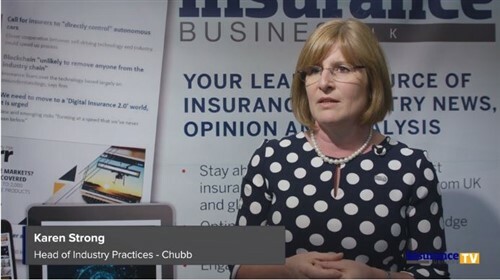 The function was attended by dozens of notable industry personalities from insurers such as NZI, Vero, Vero Liability, Zurich and ACE as well as the network’s New Zealand broker members from Rothbury, the former Allied Group, NCI Trade Credit Solutions, and PSC Connect. Kelly, who was in a playful mood as he teased his colleagues, said he couldn’t be happier with how things had worked out in New Zealand. He said it had met and exceeded expectations and he proceeded to thank the various business partners in the room who had supported the company. 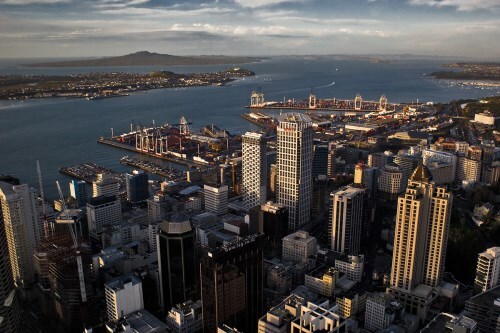 Steadfast New Zealand is now based in the Forsyth Barr tower at 55 Shortland Street, in Auckland’s CBD, having moved from its former premises in Albany. 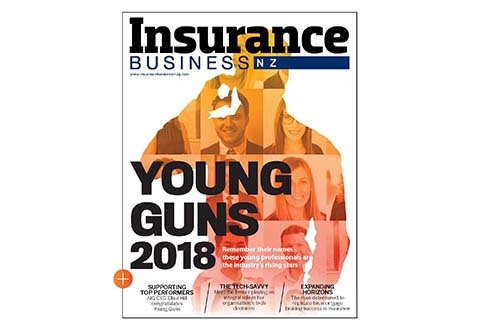 Steadfast NZ CEO Bruce Oughton told attendees the decision was finalised when EGM Allan Reynolds came over from Australia and remarked on the tattoo parlour that had opened up next door. “He said ‘Bruce, it’s time to move!’” Oughton laughed. He said they were thrilled with the new offices, which overlook Albert Park and were now close to many of their business partners in town. Next on the Steadfast calendar was the Steadfast Convention next week, which is being held at the Brisbane Convention & Exhibition Centre, with more than 2,000 expected to attend.